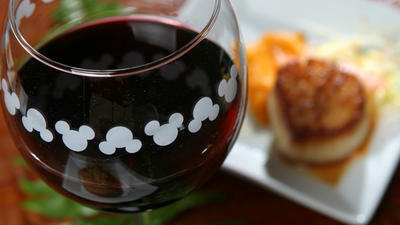 Hi Mamas, This week we are taking a peek at the Epcot Food & Wine Festival 2013! There are a lot of affordable and even free things to do as part of this festival, but today’s post is dedicated to the more exclusive selections to choose from. I will not be covering them all because there are so many to choose from. I am going to pick a few that I think sound exceptionally fun. Bookings for these have already been opened up(August 13, 2013). You may call 407-WDW-FEST to book any of these or your travel agent(ahem, me), can also book these for you. But do act fast. These events will sell out! 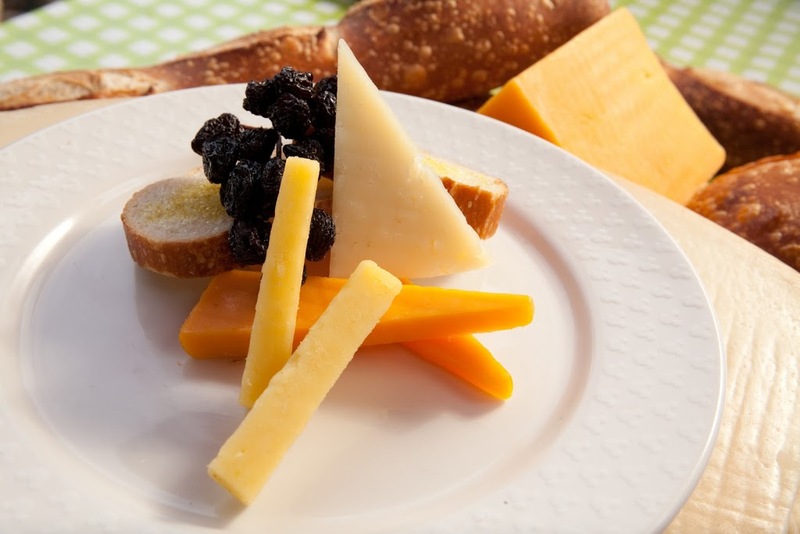 Cheese Seminars-I love cheese and trying new kinds of cheeses so these sound like a little slice of heaven to me. The seminar will be lead by a cheese master, otherwise known as a Maître Fromager. Wine is also paired with the cheeses and I have heard that it is free flowing. But there’s really only so much wine you can consume in an hour and fifteen minutes. Here is the lineup for this year. I would love to do the French and the Italian one! 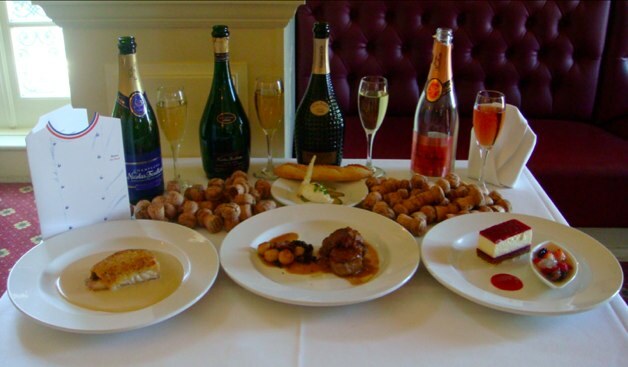 These are wine dinners taken to another level! Many are extremely intimate affairs. You will have face time with the chefs, often a celebrity chef at that. The meals all include the wine pairings and an informational portion as you go throughout the evening. Price is per person. Gratuity is included. Park admission is required for restaurants inside the park. The ones I think look the most amazing are the ones at Flying Fish, Le Cellier, The Hollywood Brown Derby, Jiko, Narcooesee’s, and The Beer Dinner. Of course Victoria & Albert’s doesn’t look bad either but that is the most expensive option of them all. I do think I would splurge on one of these over the others even if the price is higher. * are new to the lineup this year. French Regional Lunches : Moving right along we head to another event that is on my must try list-The French Regional Lunches. Of all the pavilions, I have always found the French one to be one of the most authentic when it comes to the food and wine. I think one of these would be delectable! 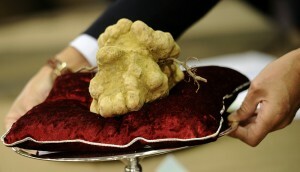 And this just sounds decadent-The Italian White Truffle Lunch. This is a five course meal centered around truffles imported from Alba, Italy. Of course there are wine pairings as well. I think I would probably need a long nap after this event though. While I’ve listed some of the events that are on my bucket list for the Food & Wine Festival, I have not even begun to cover all of the exclusive options. There are sake tastings, tequila pairings, an entire array of chocolate and other desserts, celebrity chef presentations, etc. The list goes on and on! If there is something in particular you are most interested in, choose that weekend and work your trip around it. Otherwise, just pick from the list that is there during your stay. 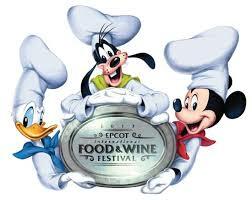 I would love to help you plan your Food & Wine Festival Getaway!